Clover contributed to Stage 2 of the Fish River Water Supply pipeline replacement. The project is part of a long-term vision to secure the region’s water supply for the future. 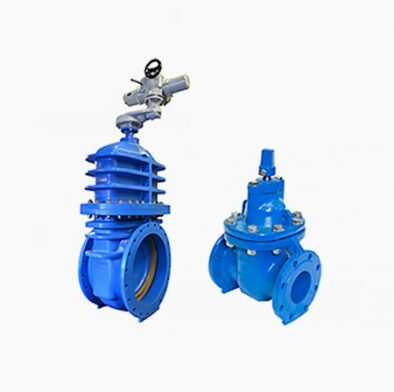 ScopeManufacture, supply, and delivery of pipes, fittings, valves and accessories. 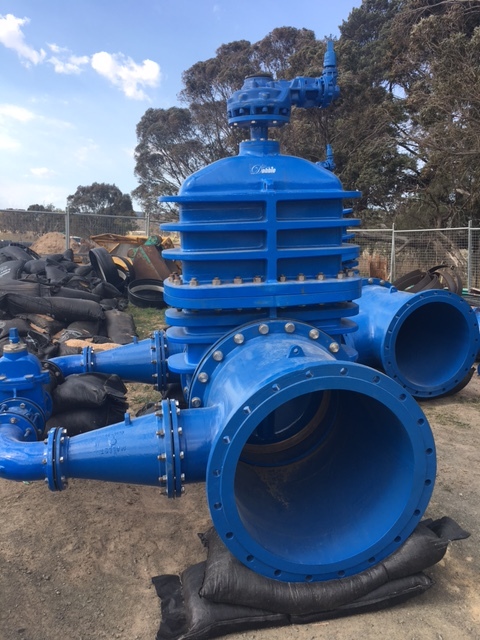 In 2017, WaterNSW made a commitment to improve the pipeline used by the NSW Central Tablelands—ensuring the seamless provision of water to the community through a staged pipeline replacement.The Clover team was engaged to manufacture, supply, and deliver an extensive range of pipes, fittings, valves and accessories for the project. The purpose of the project was to replace the deteriorating and aging infrastructure constructed between 1947 and 1964. 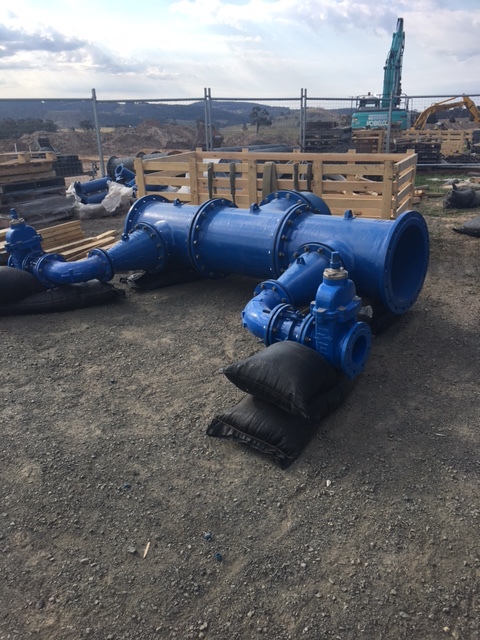 This replacement was undertaken to ensure that the new infrastructure conformed to contemporary standards, is well maintained and meets the needs of the residents of NSW Central Tablelands. The project was constructed within WaterNSW’s Fish River easement through private property. Due to the residential nature of this area, the construction was carried out with appropriate controls to ensure that the residents of the area were not adversely impacted. 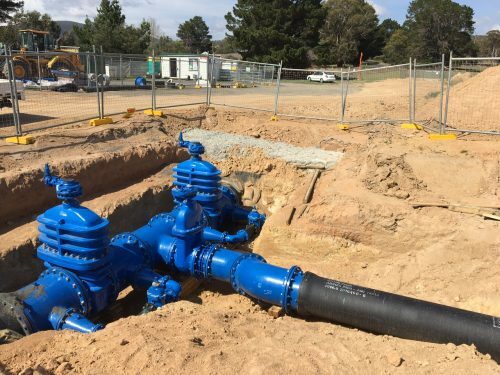 We were selected as the delivery partner for the project due to our impressive track record of delivering critical regional water infrastructure across Australia. A complex brief presented a fair share of challenges during the project. In addition to expedited project timeframes, the project required multiple delivery locations, and an evolving design as the heritage infrastructure was restored and built upon. Manufacture, supply and delivery of 24no. 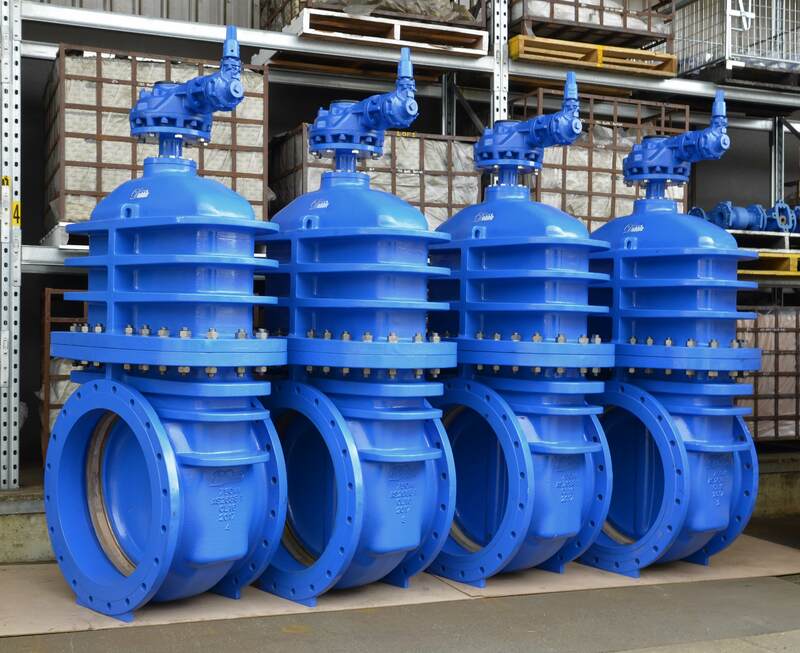 DN750, 500 & 150 Metal Seat Gate Valves PN16 AS2638.1. Manufacture, supply and delivery of associated DICL pipes, fittings and accessories. Delivery of a comprehensive solution for a complex project. The Clover team managed to deliver the entirety of the project on time and in full. This was achieved through our seamless logistics and schedule for supply and delivery. 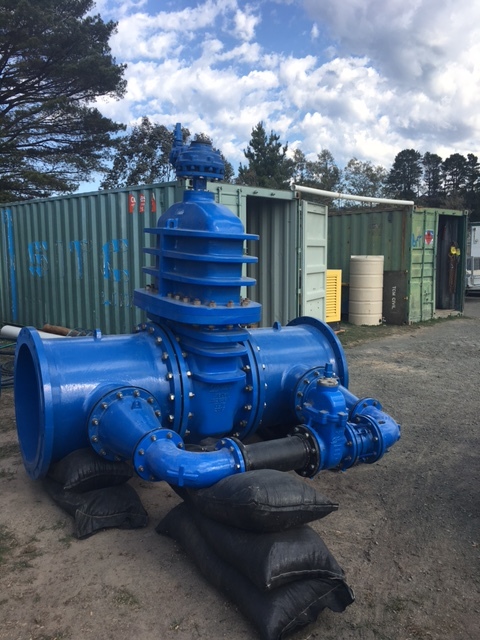 WaterNSW undertakes a coordinated approach to upgrading its ageing assets and infrastructure to ensure the delivery of high quality drinking water to our customers. For more information on the project, including product, delivery and solution requirements, get in touch with Clover today.